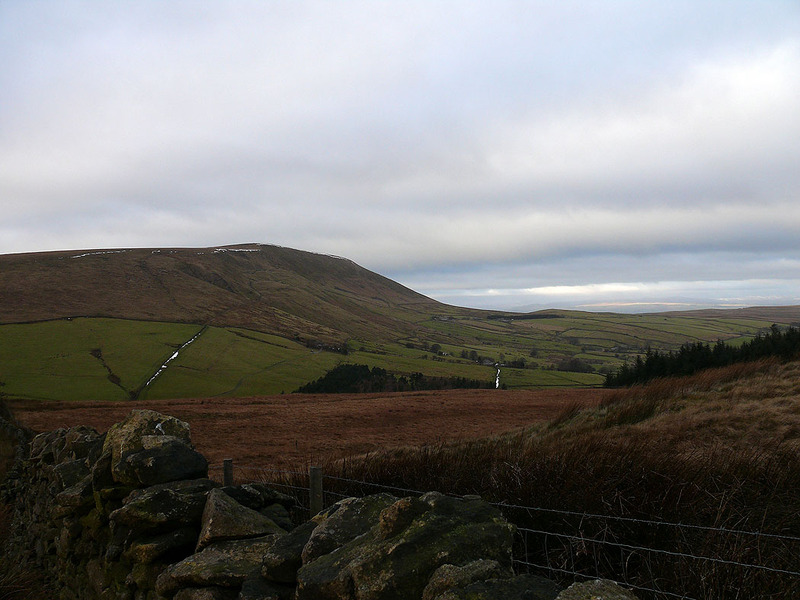 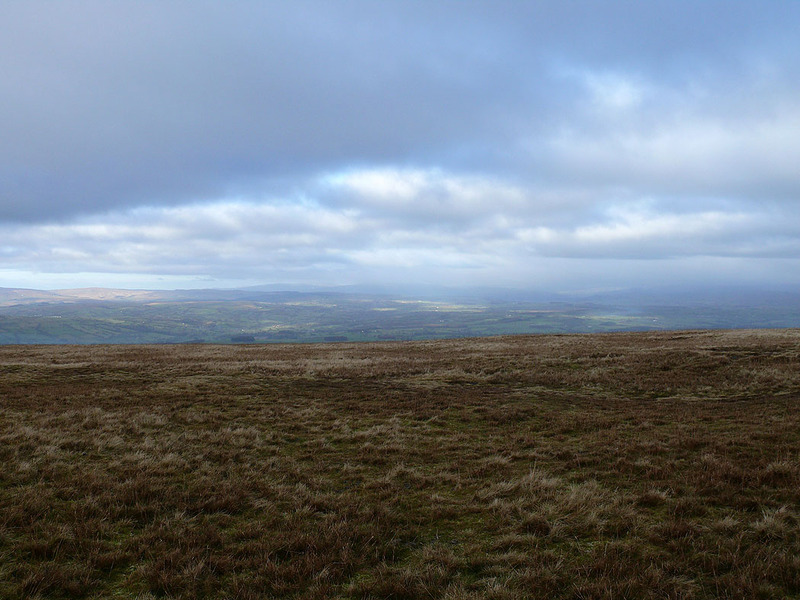 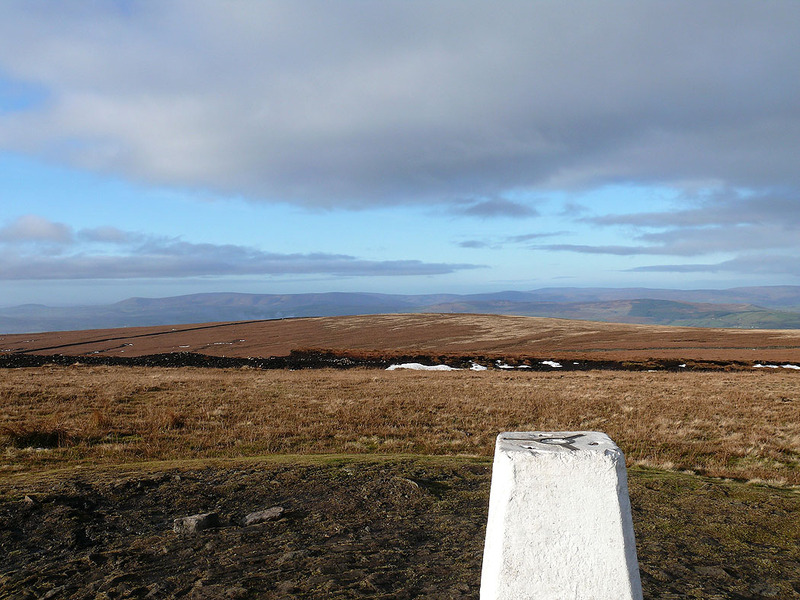 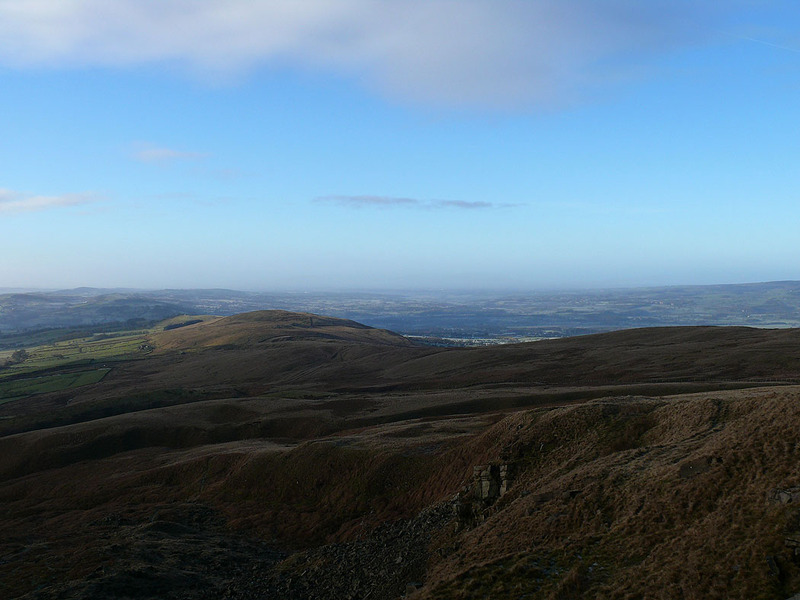 A walk up Pendle Hill from Sabden. 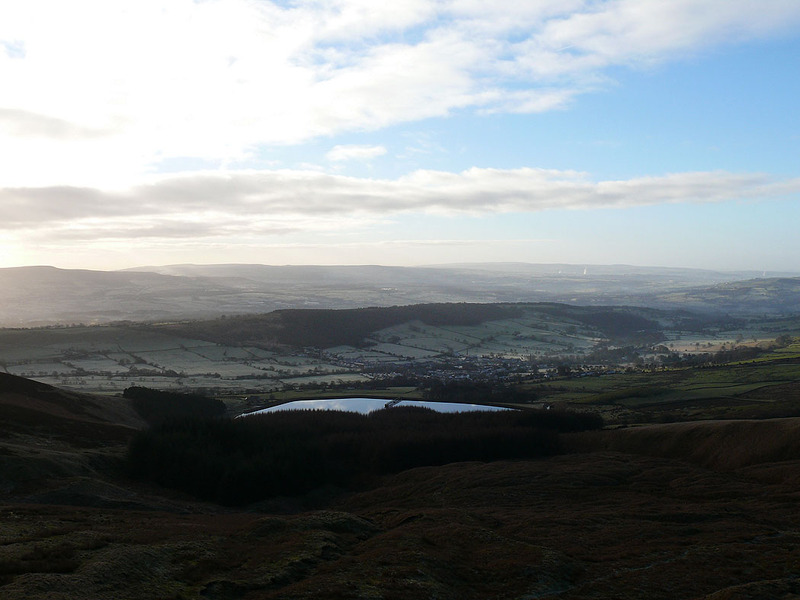 The snowy weather has relented and I take the opportunity to get out. 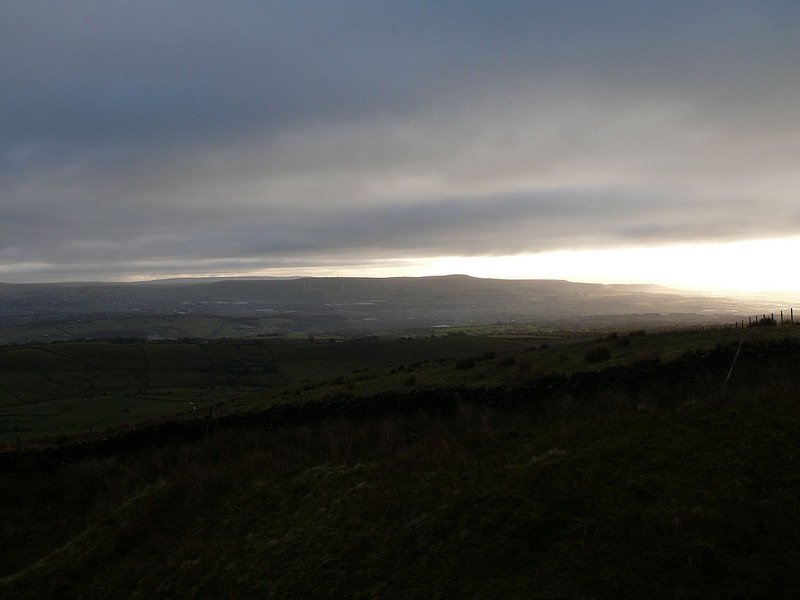 I parked in Sabden and headed north for the outcrop of Deerstones on the southwest flank of Pendle. 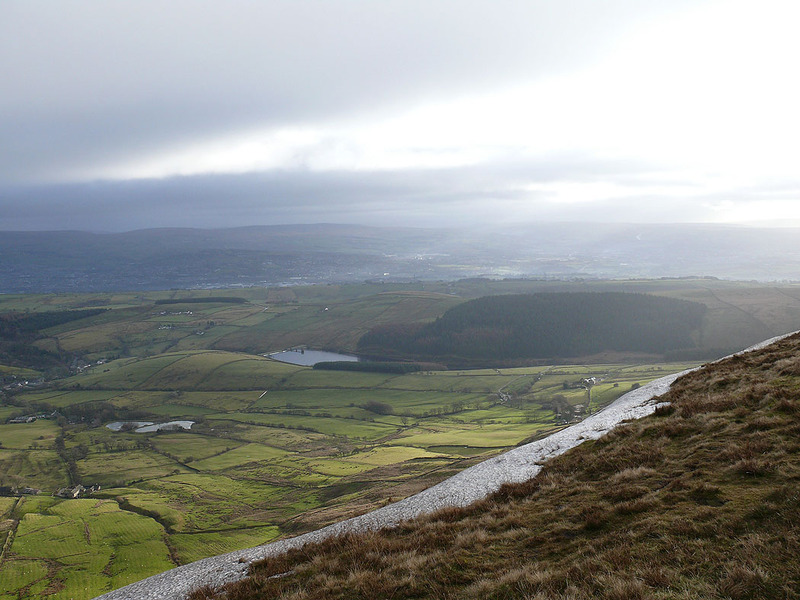 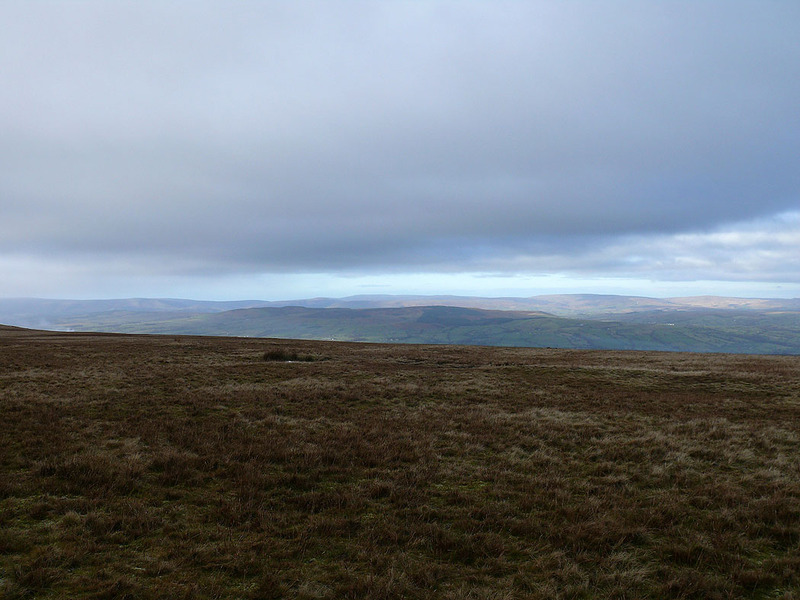 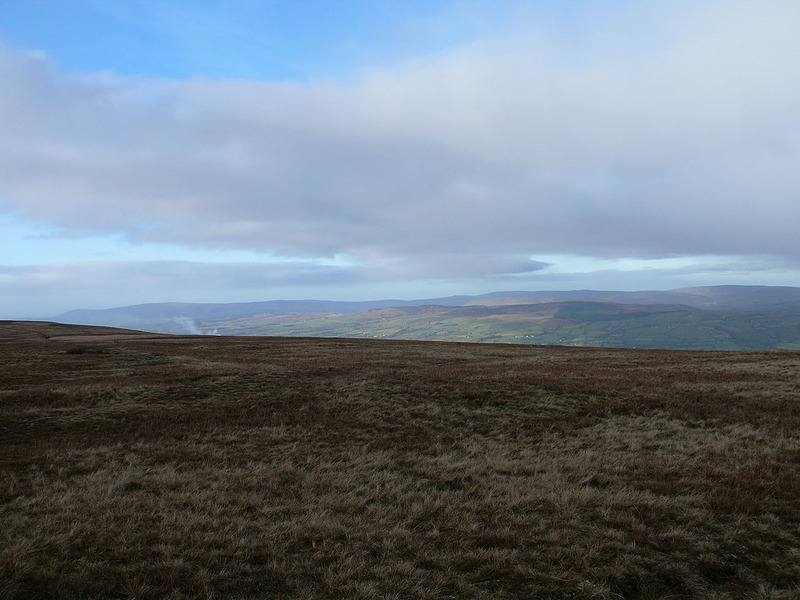 I then made my way to Pendle's summit. 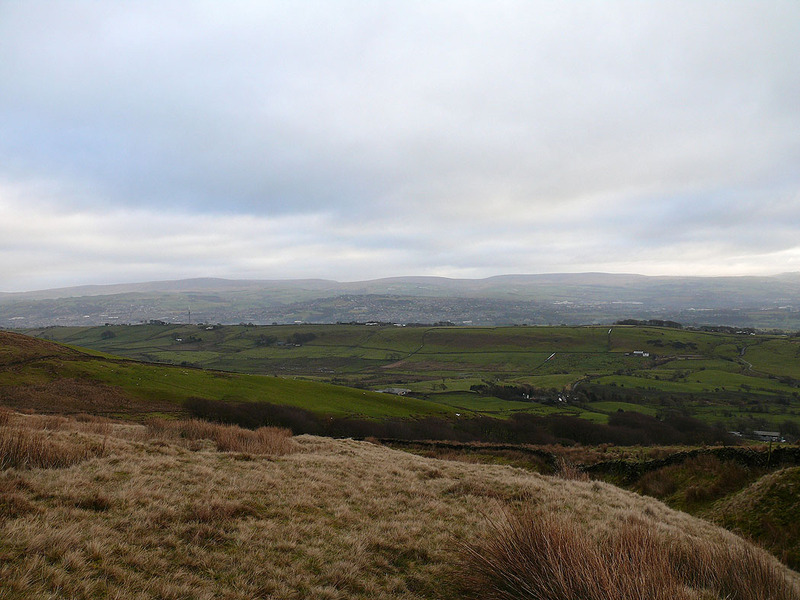 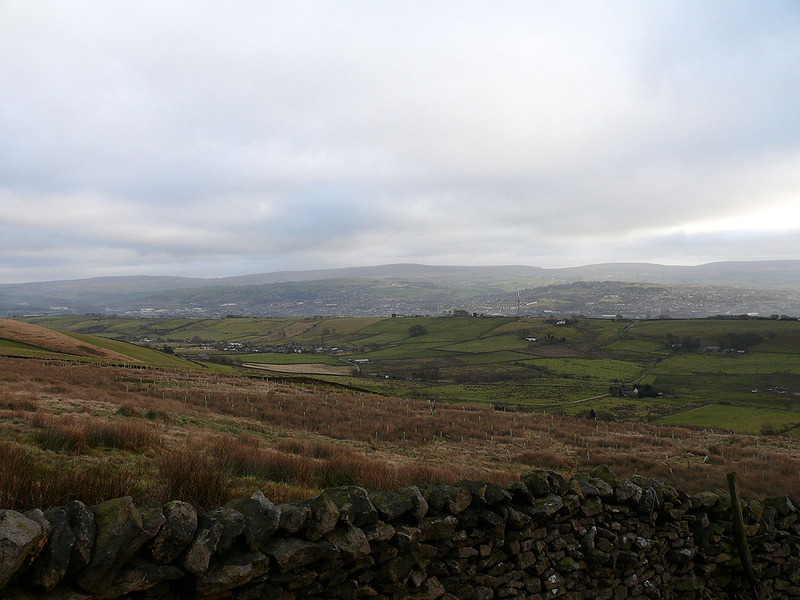 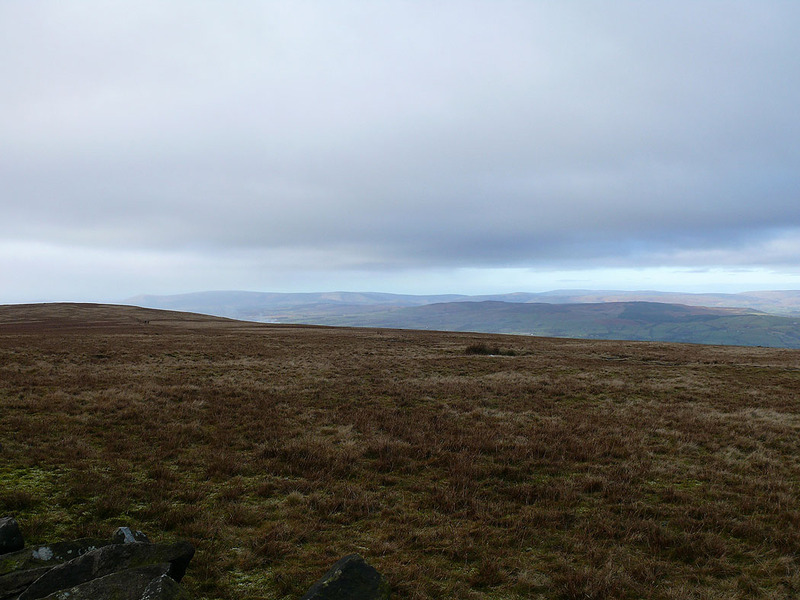 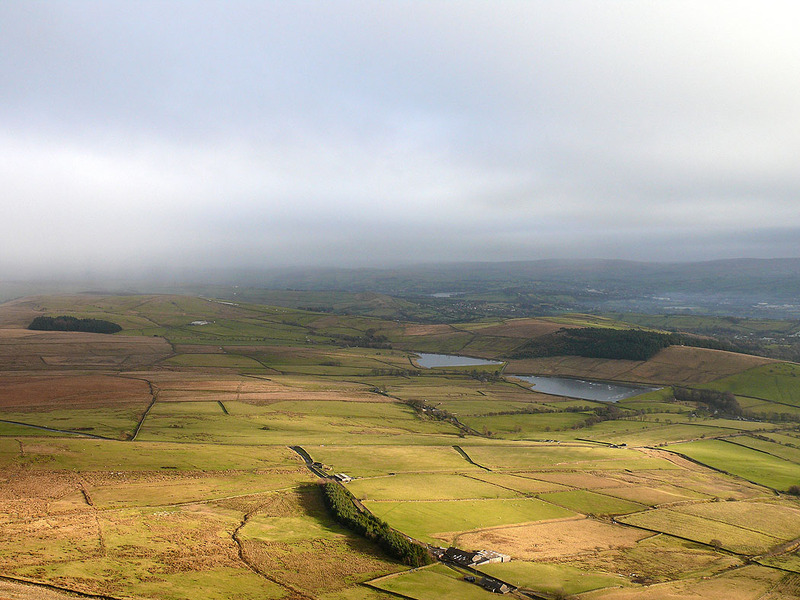 From the summit I descended down to and across Ogden Clough, across Spence Moor and back to Sabden. 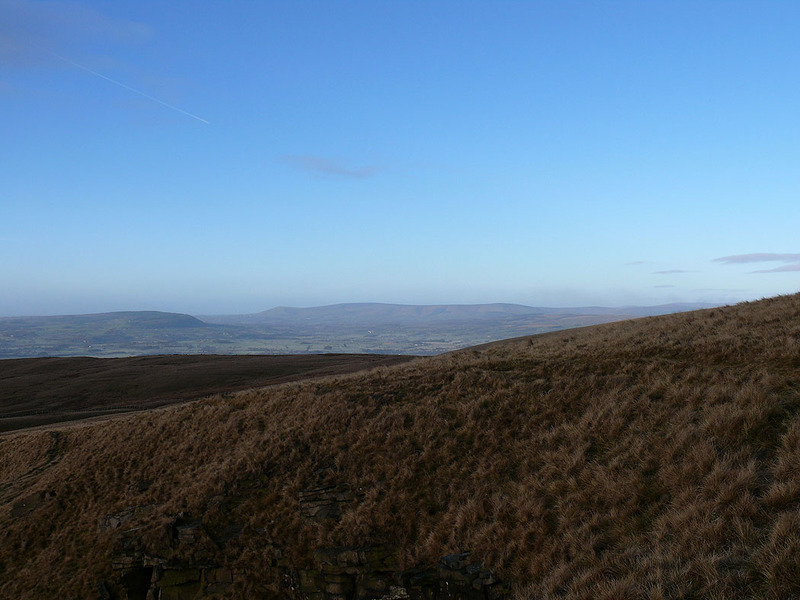 After parking in Sabden I set off and headed north and northeast to the outcrop of rocks on Pendle's southwestern slopes known as Deerstones. 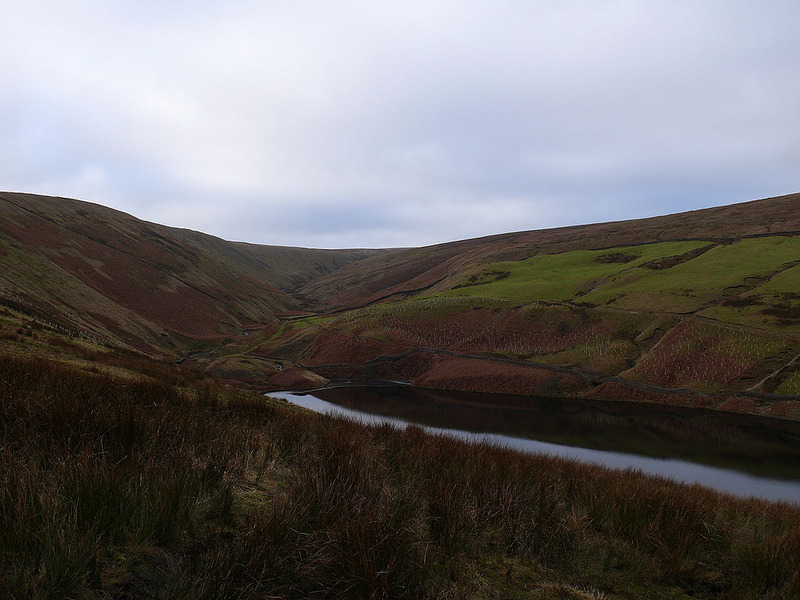 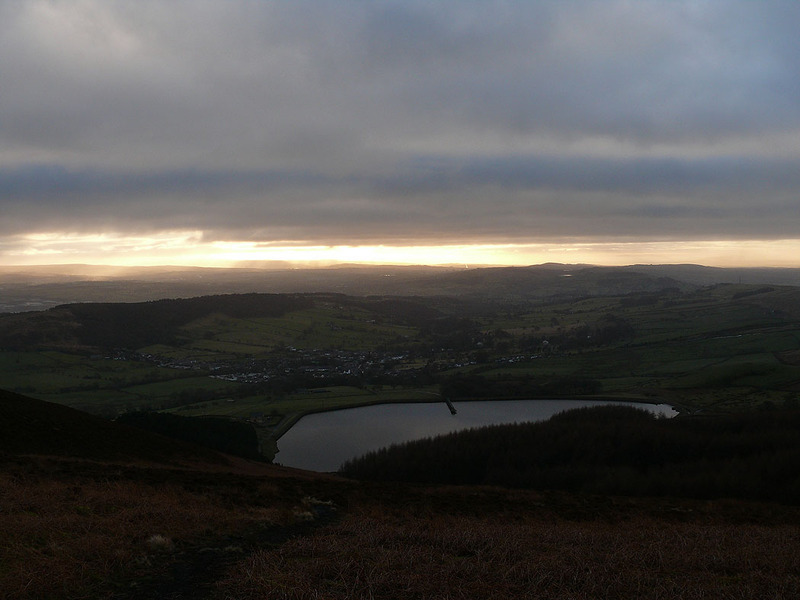 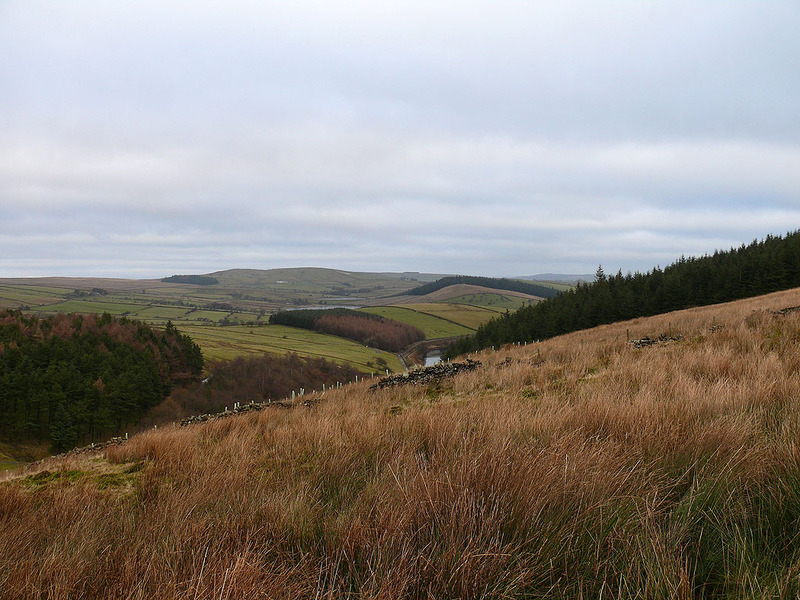 A view back down to Sabden and Churn Clough Reservoir.